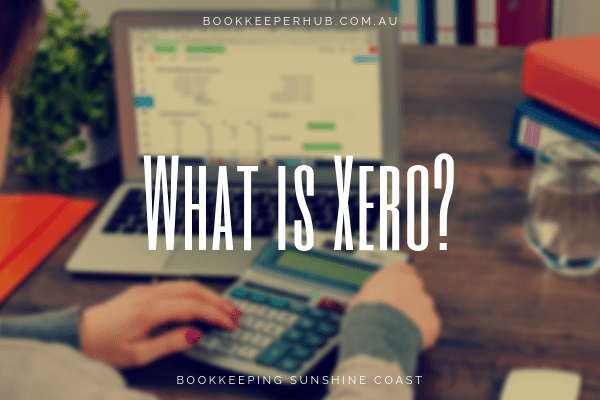 Xero is one of the world’s most popular accounting software packages, thanks in no small part to its ease of use, time-saving ability, and affordability. 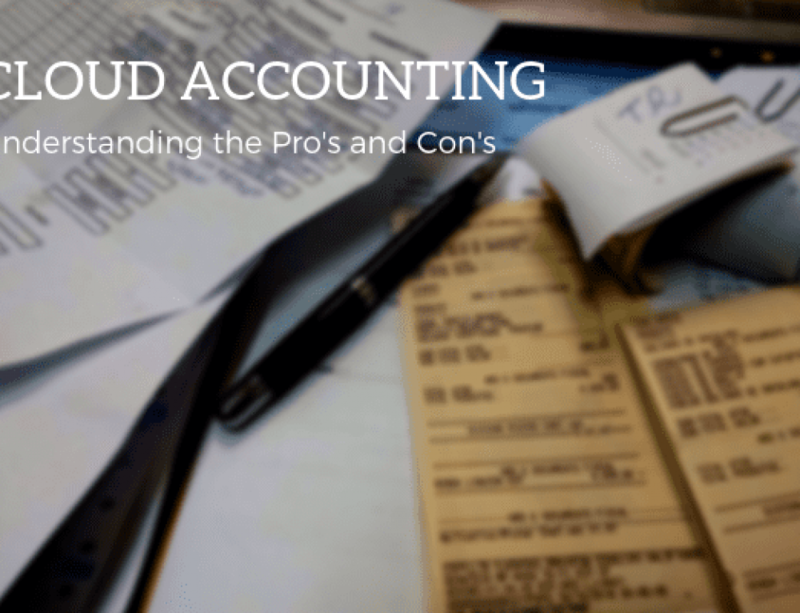 Whether you are a small business owner or an accounting or bookkeeping professional, Xero can assist in many ways. It will help you be more efficient, save time and money, and is used by organisations of all types and sizes. The big question is, how do you get started with regards to learning how to use this powerful software? With so many different Xero training courses available, the volume of choices you have in the learning environment can be a little overwhelming. Without a doubt, there will be courses out there that are far better than others in terms of quality, but also some that will work for you and others that won’t. 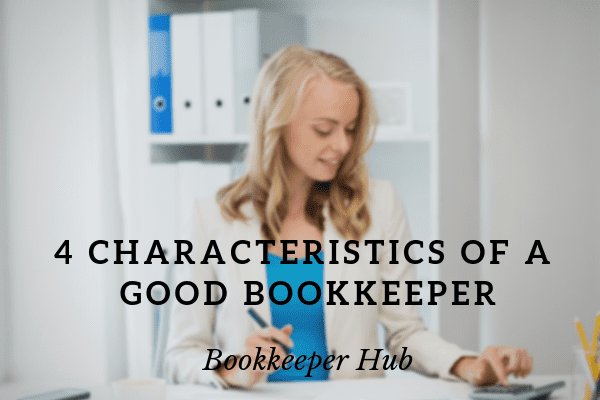 And choosing the right course is critical if you want to get your bookkeeping skills polished, up to speed, and starting to earn you money. 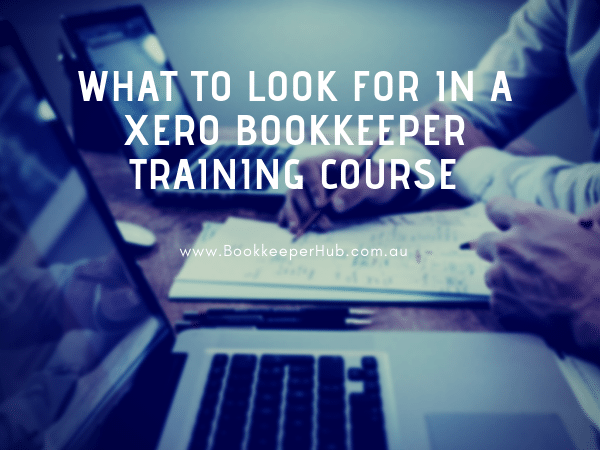 With this in mind, we’re going to take a look at some of the things you need to look for when choosing a Xero bookkeeping training course. 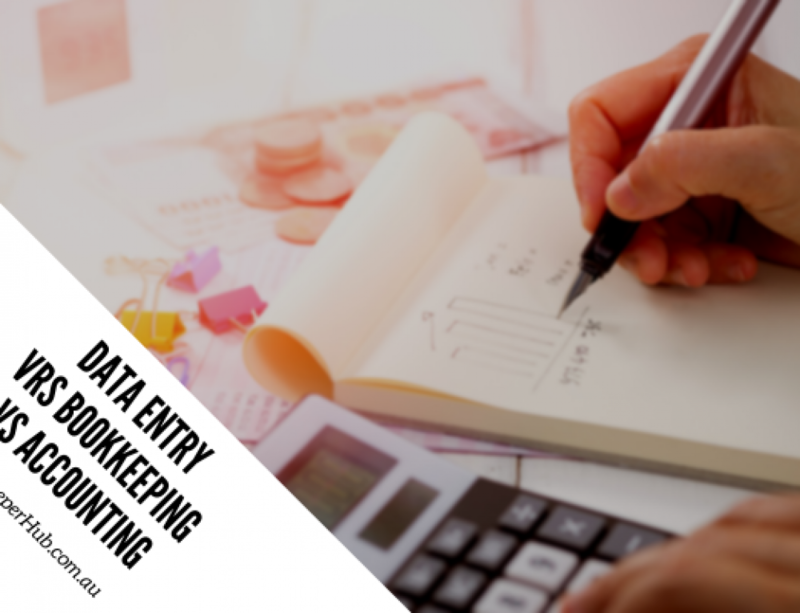 Just starting out and need an introduction to bookkeeping with Xero? Or are you already wanting to take the plunge in full and learn everything you need to know about Xero? If you are in the former camp, it’s best to find a course that offers a starter’s module, just to ensure you are happy with the quality of learning and have an idea that Xero is the right course for you. 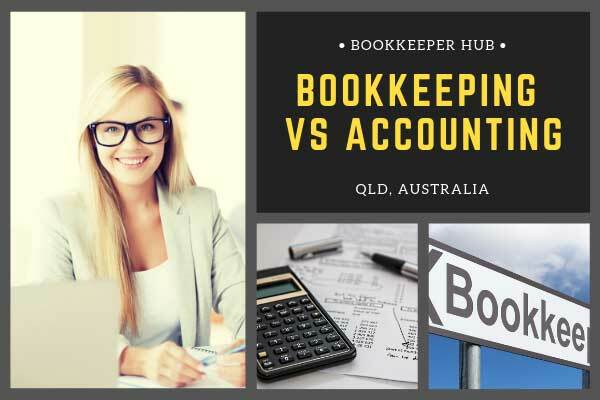 If you are in the latter camp, you’ll need a course that teaches you entirely everything and gets you running your Xero accounts like a true, bookkeeping professional. Make sure your course offers tailoring to your direct needs to ensure you don’t pay for what you don’t need. It goes without saying that training developed and delivered by industry experts will be a much better option than a general course aimed at everyone. The coursework needs to be practical, too, to ensure that on completion, you will be more than ready to take on clients or roles as an employee in the workplace. Some people are able to put 100 percent of their focus into doing their new training course. But let’s be honest, the vast majority of people have lives to lead, jobs to do, families to care for and all that other stuff that happens on a day-to-day basis. For this reason, it is crucial to find a course that offers flexibility when it comes to time. As long as you are dedicated and disciplined, a class that allows you to learn at your own pace will mean you can keep living your life as normal, and do your ‘homework’ in the evenings and at weekends. College and university courses are great, but the reality is that not everyone can wait for a new school year to start before they can begin their course. So, as a professional employee or business owner, it’s often best to find a class that starts when you need it to, on your terms. This way, you will save time, start and finish your course quicker, and get the results you need to further your career. Finally, whatever course you end up choosing, make sure it counts in terms of your career. 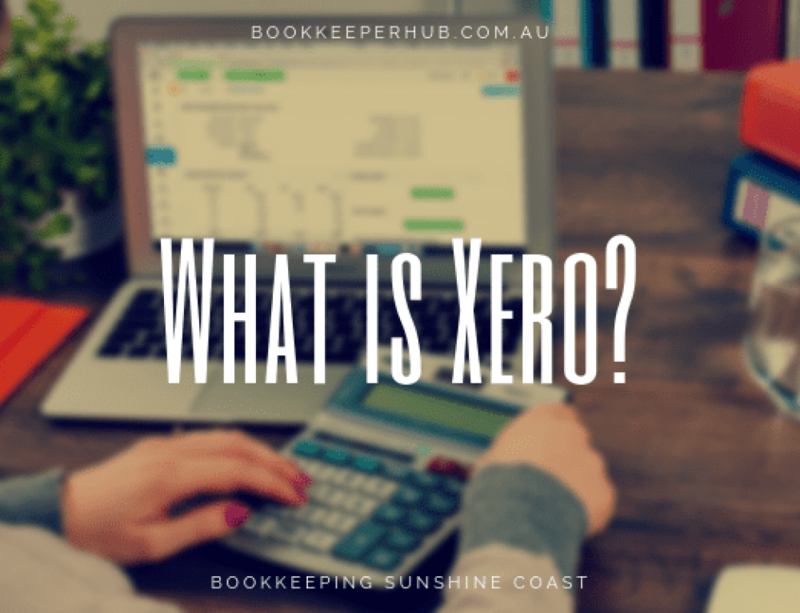 Once you have a Xero bookkeeping qualification, there are many different avenues you can take – but it’s important to have that vision in front of you to keep you going when times are tough. 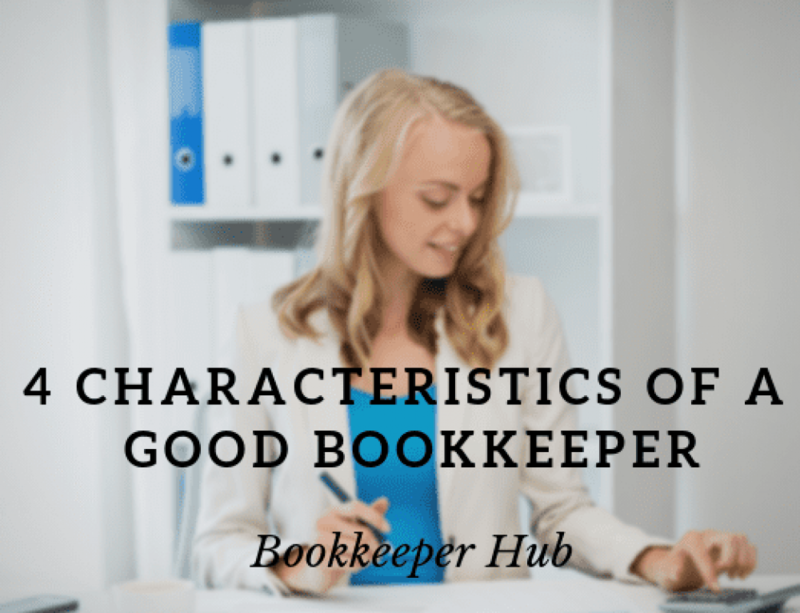 You might be considering setting up your own Xero practice, working as a qualified Xero bookkeeping specialist on a self-employed basis with the freedom to pick and choose your private clients. Or, you may feel like the best direction is to apply for roles in your current job – or elsewhere – to further your career. Either way, a vision of where you will be once you have completed the course will be an excellent stimulant to keep you on track. 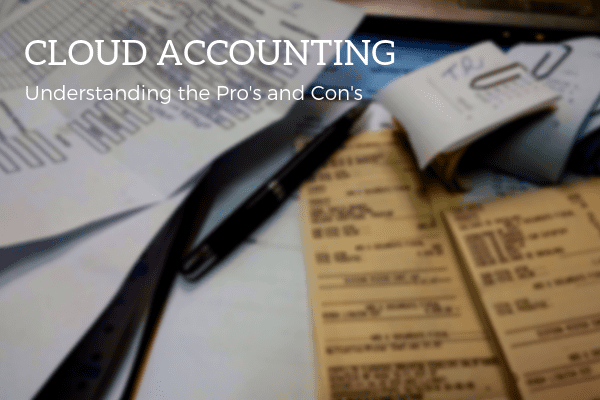 As we have discussed throughout this guide, there is a multitude of different courses out there that will give you the opportunity to become an expert user of Xero. Ultimately, the choice is yours – but make sure that the path you select is going to work for you. 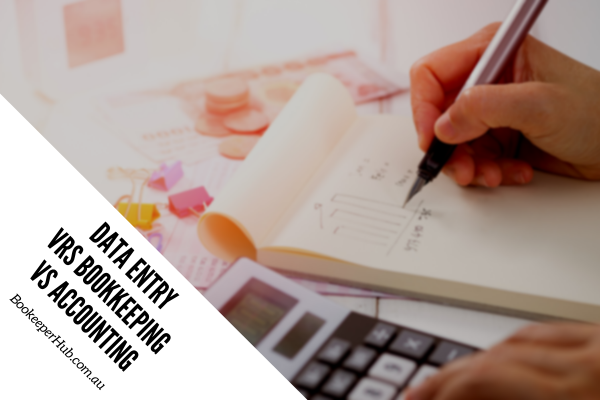 With hard work, determination and a little bit of discipline, your career could be about to move into the next stage – good luck with the Xero bookkeeping training! 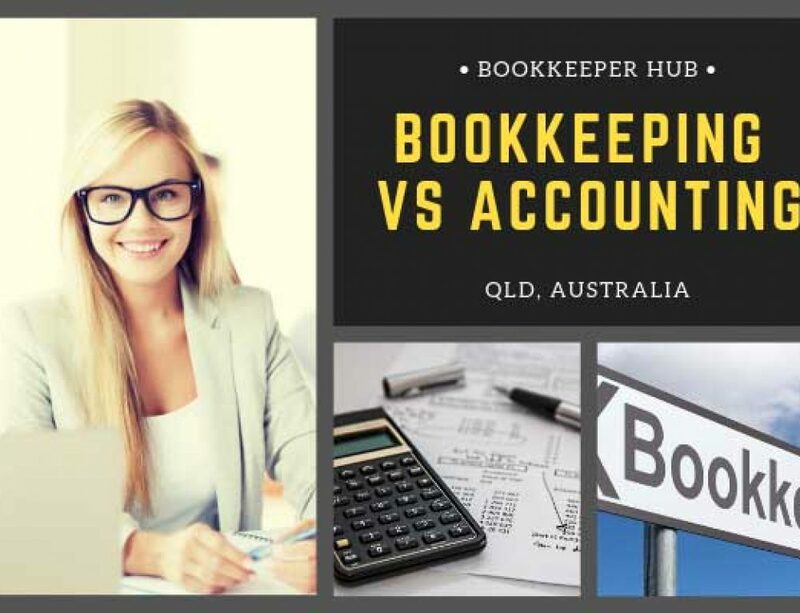 © 2016 The Bookkeeper Hub . All rights reserved.